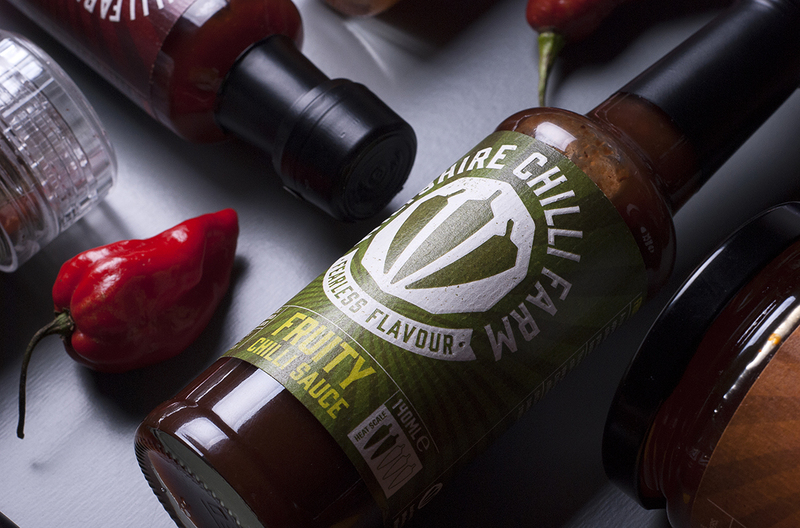 Our first meeting with the guys from Wiltshire Chilli Farm was on a garden bench in a field of poly-tunnels with the wondrous variety of the fruits of their business growing within. 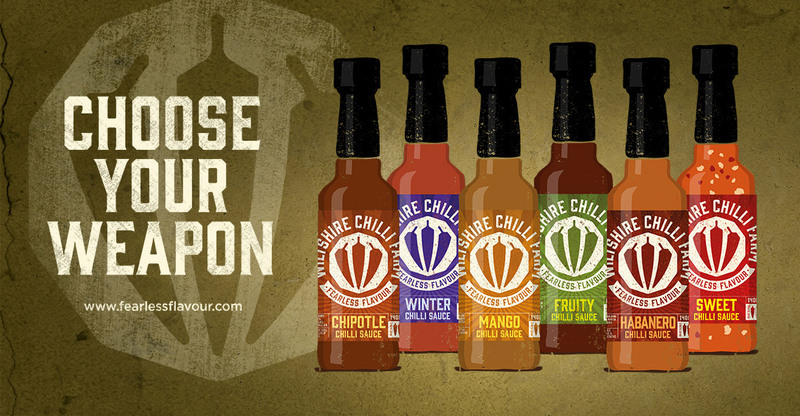 Their passion for their products from source to sauce was immediately apparent. 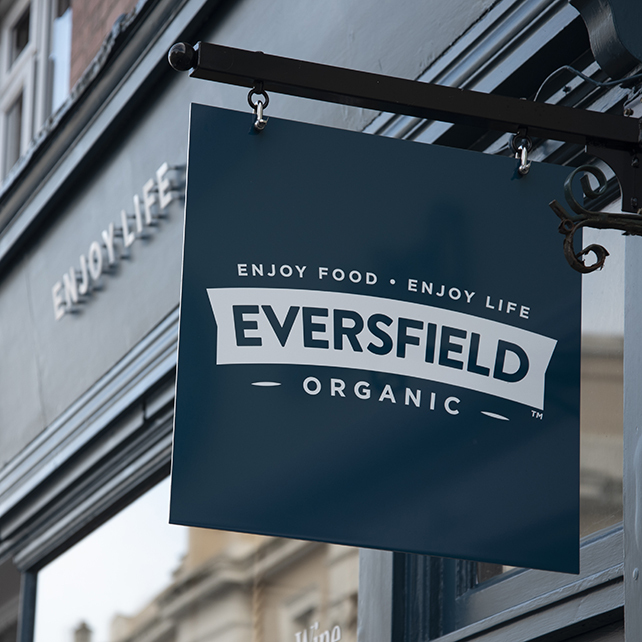 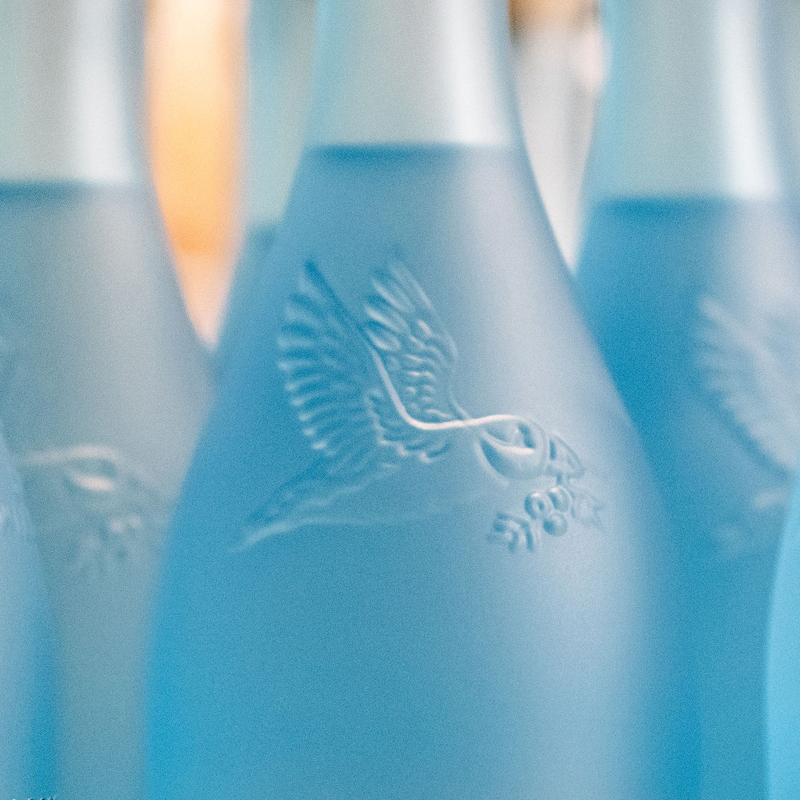 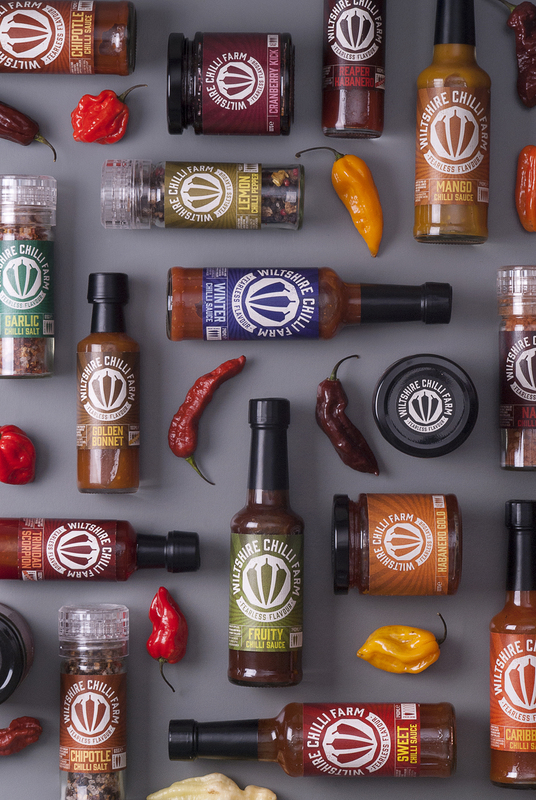 The ‘Fearless Flavour’ brand essence we created was borne out of their search for new chilli varieties and their ambition to use, experiment and innovate with these to create new products to add to their ever-growing portfolio. 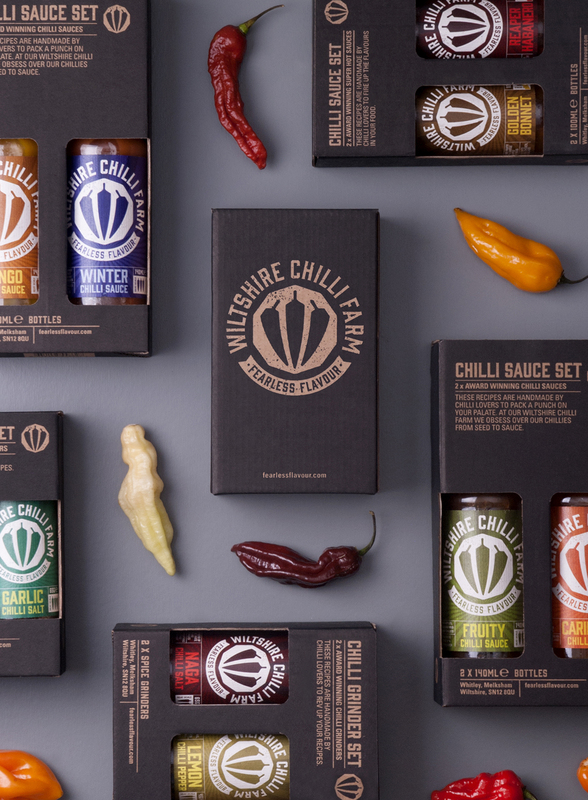 The Wiltshire Chilli Farm recipes range from sweet to spicy to smoky to fruity and from a ‘heat’ perspective from mild to wild not just eye-wateringly hot. 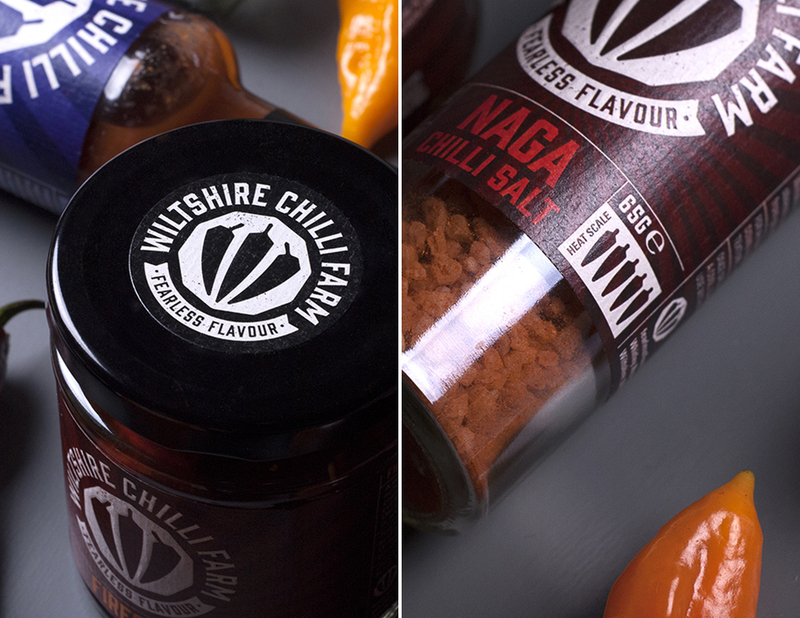 Referencing the symbolic nature of a super hero badge the chilli ‘W’ icon heros the core of their business and represents the fearlessness of Wiltshire Chilli Farm’s approach to chillies and their products. 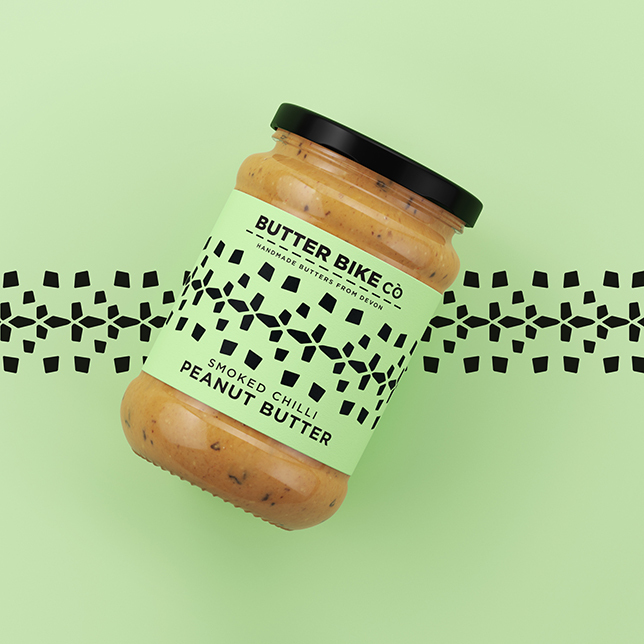 This is graphically supported with a utilitarian, hero—agency documentation feel across the labels and outer packaging. 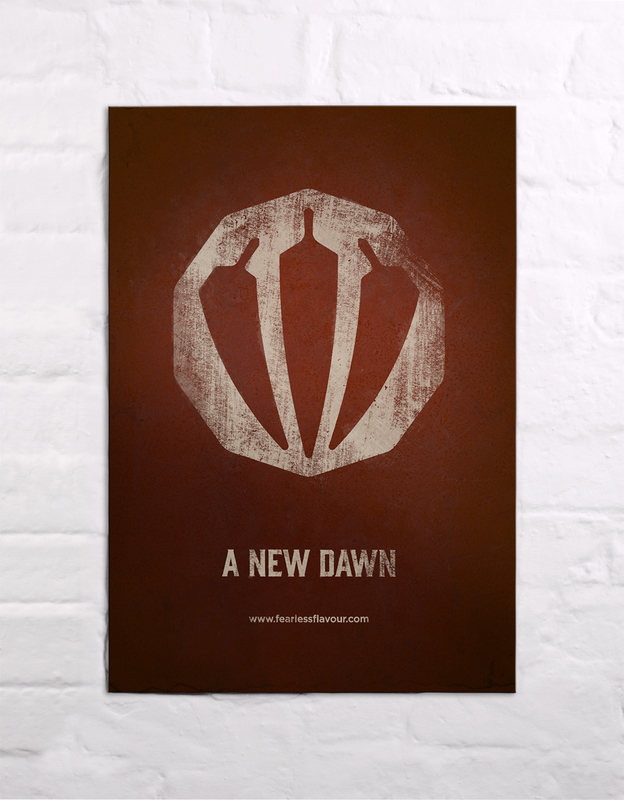 On additional marketing materials we used graphic, comic book style illustrations of the products and for new product launches we created super-hero teaser posters to build intrigue and excitement.